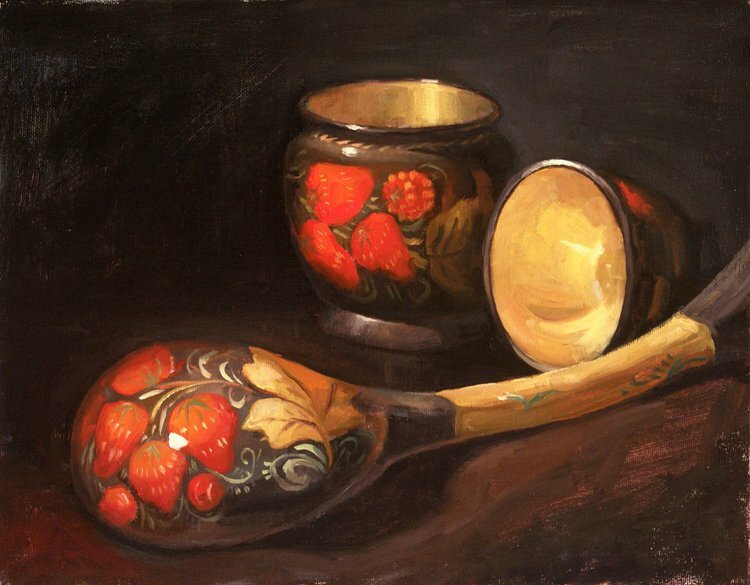 A Signature Member of the National Oil and Acrylics Painters’ Society, Irina began her art studies in Ukraine. 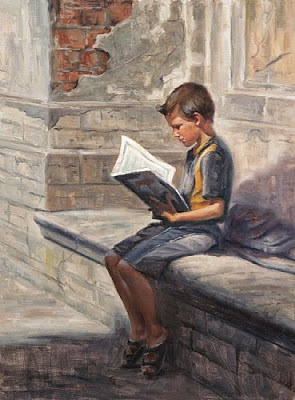 After coming to the United States in 1998, she earned a Masters of Fine Arts degree from the Academy of Art in San Francisco. 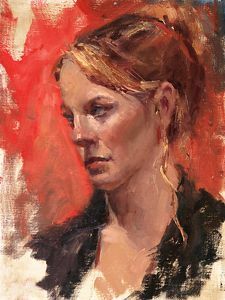 Irina has studied with well-known artists Burton Silverman, David Leffel, Sherry McGraw, Dan Gerhartz, Ramon Kelley, Ned Mueller, and Huihan Liu. 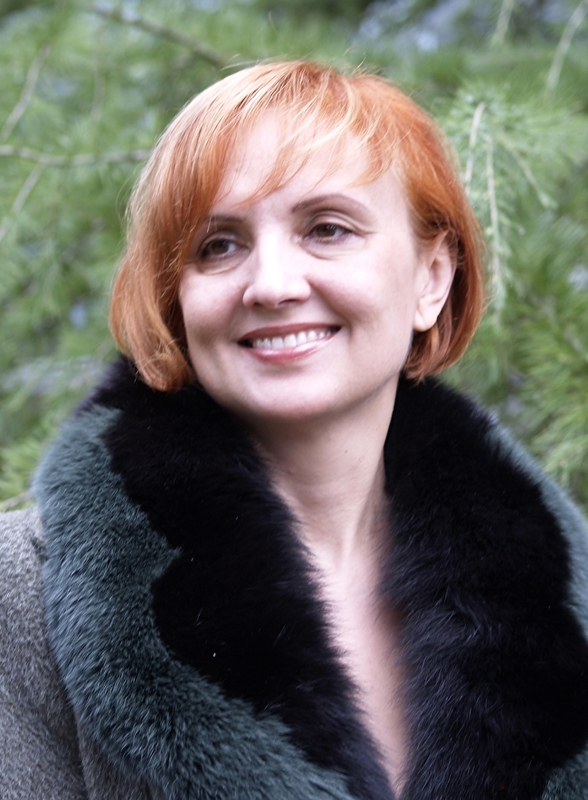 Winner of numerous awards, Irina paints a wide variety of subjects including portraits, still-life, and landscapes. 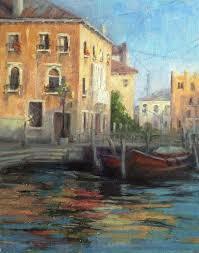 Irina enjoys travel and often pulls her painting subjects from her personal experiences on her trips. Irina is also an active painting instructor, sharing with others her masterful techniques.